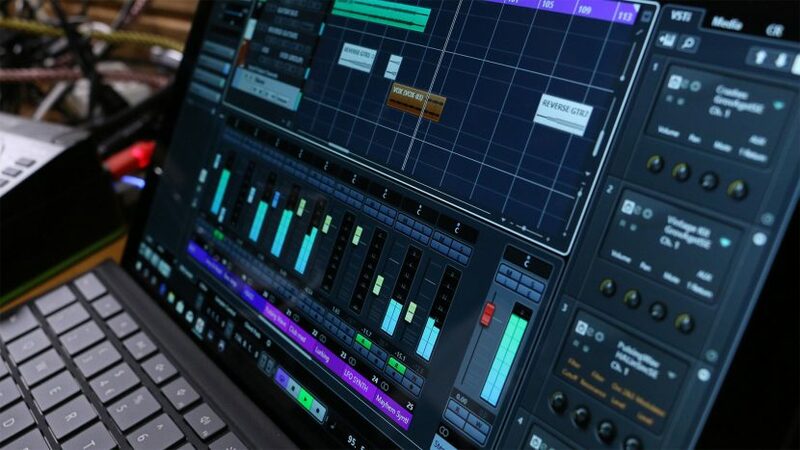 Can the Surface Pro 6 handle real-time low latency audio? In this video I test the new i5/8GB SP6 with Cubase, Pro Tools and Ableton Live and investigate the potential for stable, glitch free music making. We’re looking at CPU behaviour and applying tweaks to give us the best, stable audio production environment. Feel free to ask questions in the comments – more videos to come on performance testing, virtual instruments and wotnot.